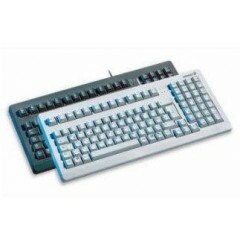 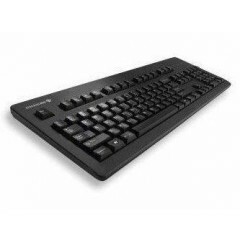 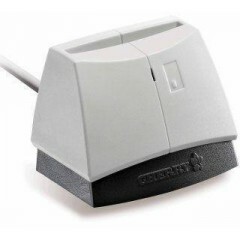 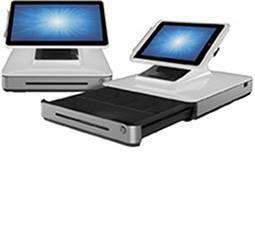 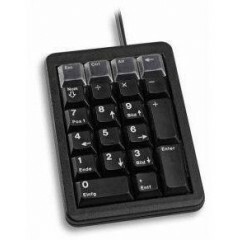 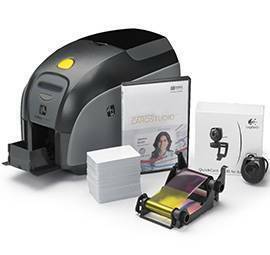 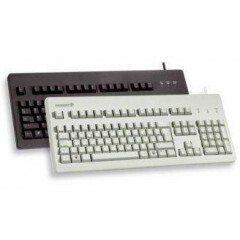 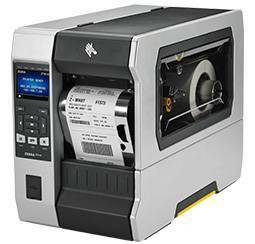 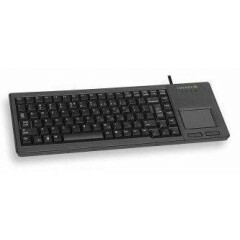 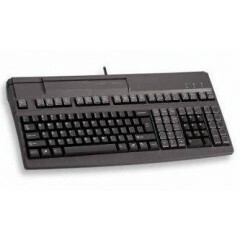 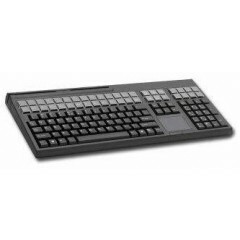 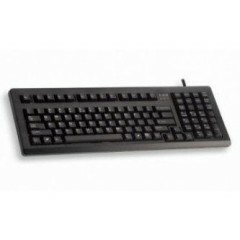 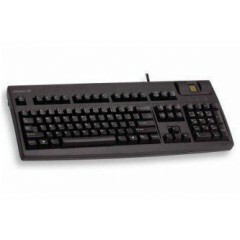 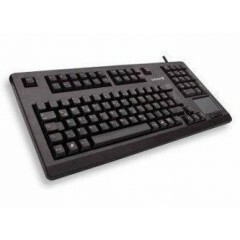 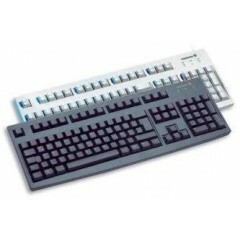 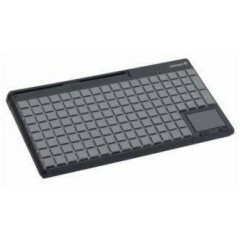 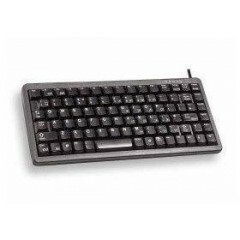 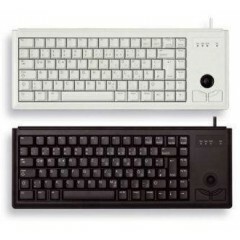 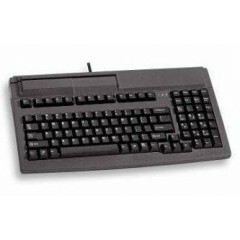 Cherry G80-1800 Keyboards	Available in Light Grey and Black- Durable Compact Keyboards with Mechanical Keyswitch Technology for Industrial and Commercial Applications. 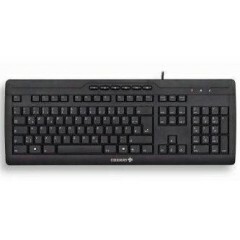 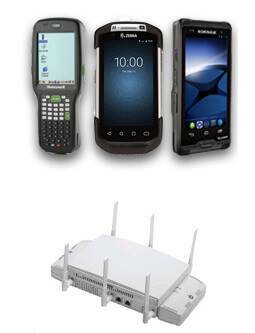 Logiscenter é um partner de referência da Cherry em Portugal. 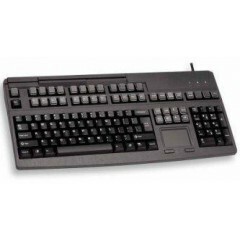 Esta cercania con Cherry permite oferecer as melhores condições de preços, estoque, entrega e serviço técnico.